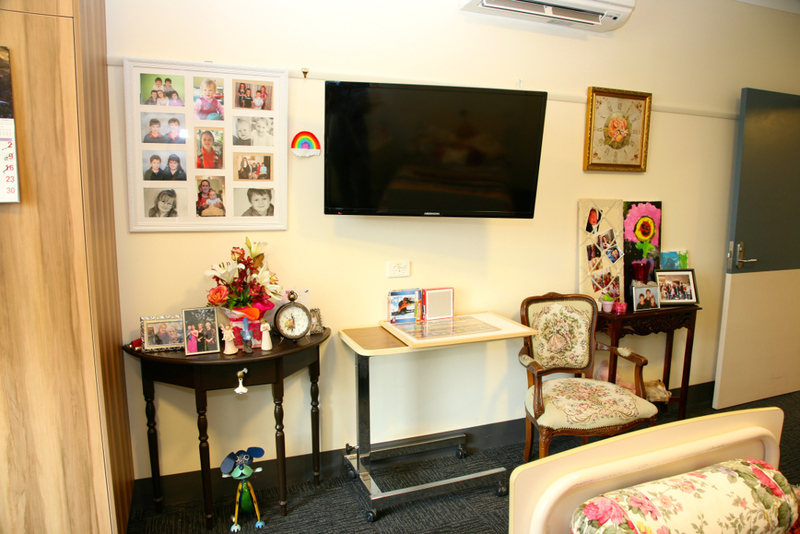 The Grange Residential Care Service provides permanent and respite accommodation for 50 residents and offers nursing care to the frail, elderly and disabled in our community. Residents at The Grange enjoy single rooms, with ensuite facilities and are provided with an environment of comfort, dignity and security. Staff members provide an holistic approach to the care they deliver and encourage all residents to maintain their independence and special interests, and also to develop new friendships and interests. Located within The Grange you will find a selection of generously sized carpeted bedrooms, each suited to the specific needs of the residents. With a choice of single or shared rooms residents are able to relax and feel at home knowing that every room is designed for comfort, safety and security. All rooms are fitted with modern trimmings and room for personal belongings. Residents are provided with either rooms looking over the quiet country streetscapes or onto discreet courtyards, providing the occupant with not only a sense of privacy but also personal space. Each room includes a spacious individual or shared ensuite bathroom which is fully equipped to provide for every resident’s needs. As is expected of The Grange you will feel as though you are entering a calm and welcoming environment. Residents are provided with large, open lounge areas, each comfortably furnished with individual recliner chairs and couches, and large TV (LCD) screens for ease of viewing. Also available to residents are separate dining rooms at which all meals, made by qualified chefs, can be served should the residents wish. There is also a private dining room, designed to make you feel relaxed and at home. Sweeping gardens provide space to stroll and relax within private and secure outdoor areas that incorporate courtyards, established trees, manicured gardens and raised garden beds, and peaceful retreats. All of this and yet only a short walk into the centre of town, where an array of shops and local businesses boast every service for your convenience. In addition to the fine creature comforts provided The Grange is entirely staffed by Registered Nurses and event programs are organized 5 days a week by qualified planners to ensure activities are not only appropriately structured but sympathetic to individual needs. It is recommended that you visit The Grange to understand the meaning of quality residential care. 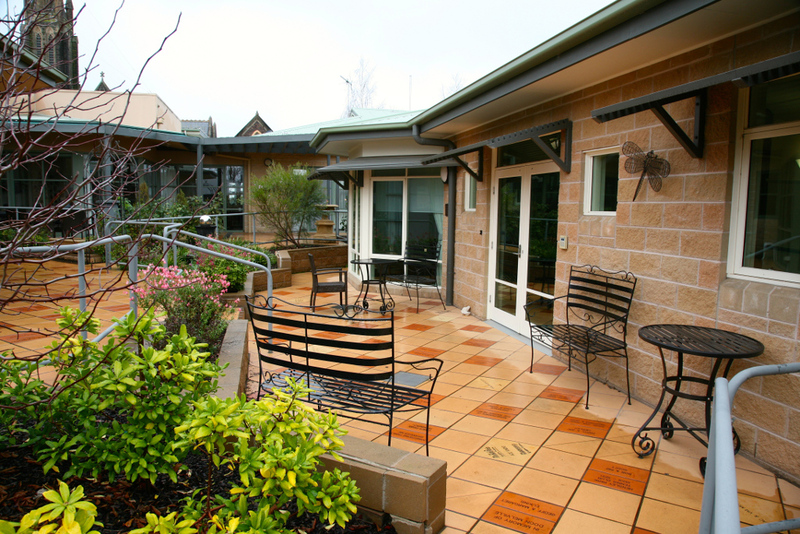 Prospective residents, together with family and carers are invited to visit the Residential Aged Care Facility before making a decision to become a resident. Please make an appointment with the Unit Manager in order to view the home and meet with the staff to discuss your care requirements. The Unit Manager will be able to assist you and your family with any questions or concerns. 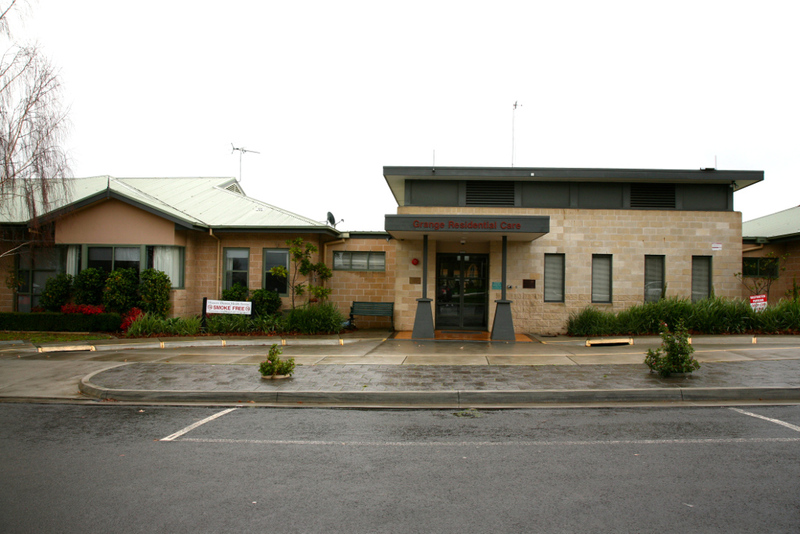 An assessment by the Aged Care Assessment Service (ACAS) must be completed before you can be accepted into the facility. See the admissions section for further information. For more information about The Grange Residential Care Service download or read our Residential Information Booklet. Please phone (03) 5551 8257 for enquiries about vacancies. Visitors are a very important part of a resident’s life. 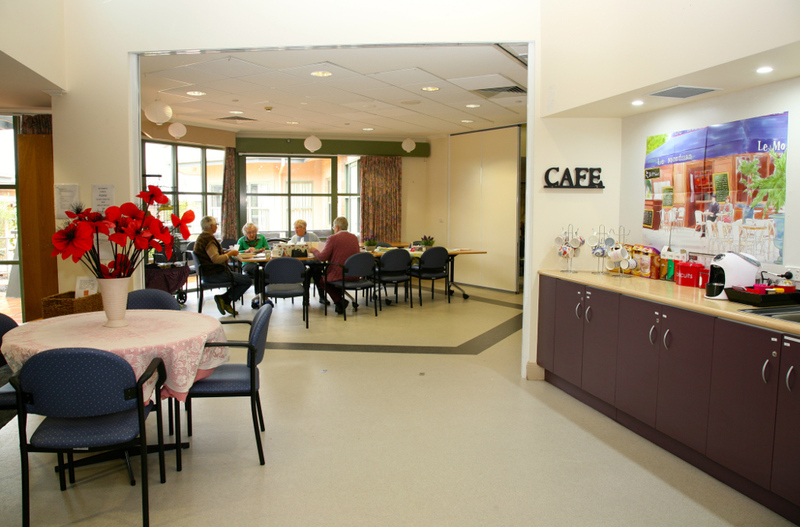 Whilst there are no set visiting hours, visiting between 11.00am and 8.00pm is encouraged to allow for reasonable lifestyle management of each resident. Your personal visitors are accepted within your own room or within any communal living area of the facility. Recreational and lifestyle programs with fully qualified staff.